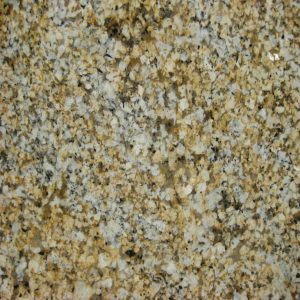 Black Galaxy Granite is mostly black granite with small gold, copper, and white flecks. 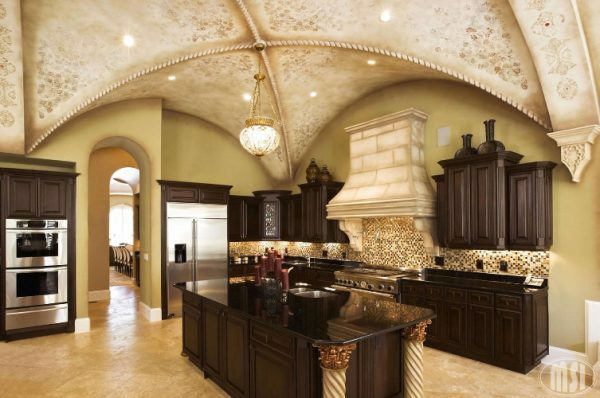 Its name says it all – everything in this magnificent stone resembles stars in a galaxy. 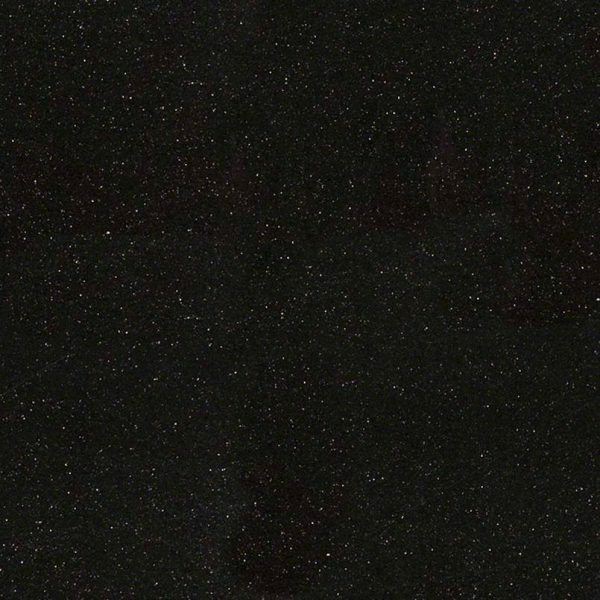 Black Galaxy Granite belongs to the group of black granite countertops and is one of its most beautiful and most popular representatives. This black granite countertop is exceptionally durable, very hard-wearing, and highly moisture resistant with a low maintenance cost. 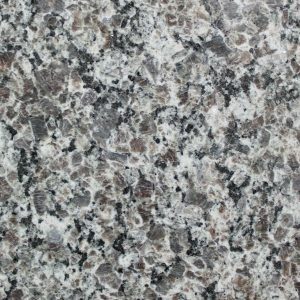 Black Galaxy Granite now also comes at low, discount price of $ 54.99 per sq ft installed, with no hidden fees. 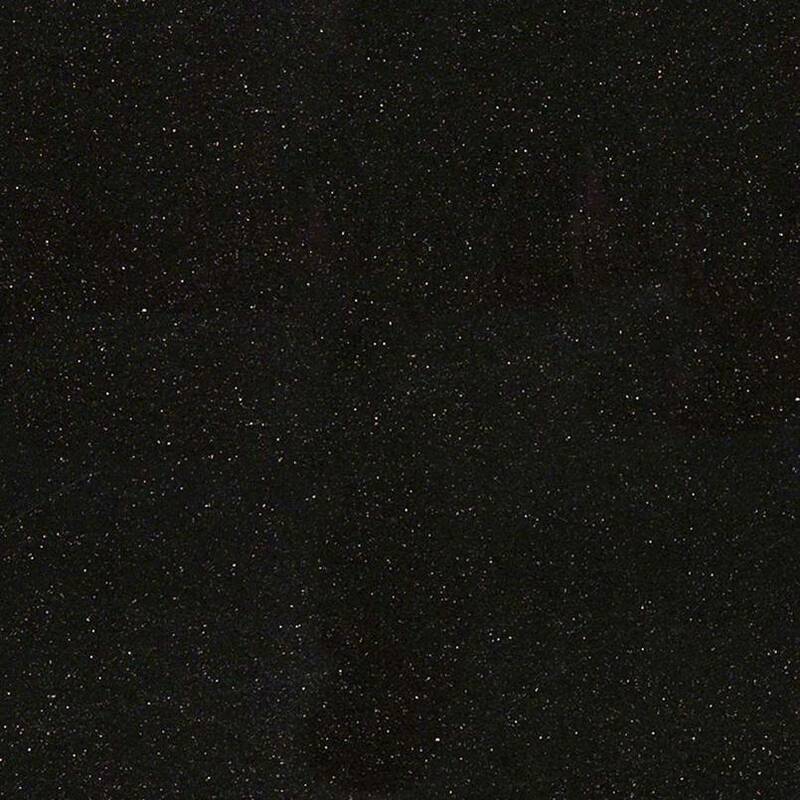 For this Black Galaxy Granite price, you will get free estimate, free edge treatment, free fabrication, free sealer application, and free installation included + free stainless sink with sink cut-out included in the price. We are located in Wayne New Jersey, conveniently for all who live in Franklin Lakes, North Caldwell, or anywhere in the state of New Jersey. 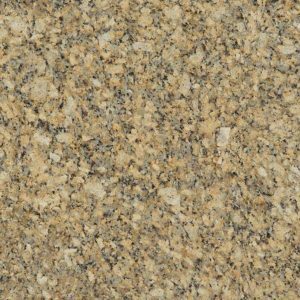 Get your free granite kitchen countertop design today! Black Galaxy Granite is available in both slabs and tiles to allow for creative and coordinated installations. 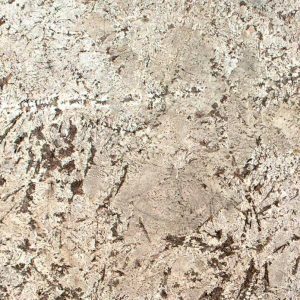 This durable granite is suitable for both interior and exterior projects and recommended for countertops, accent walls, backsplashes, cladding, floors, and other features.